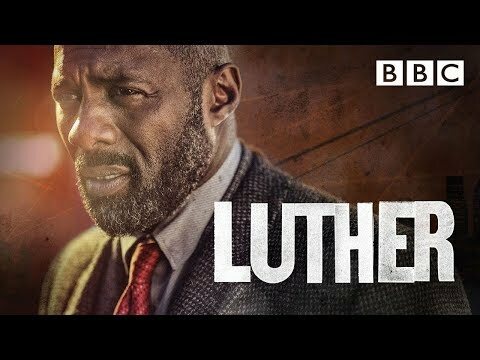 I think that Luther is a dangerous and edgy character. What do you guys think? Other viewers claimed that this brutal murder was somehow even worse than that serial killer hiding under the kama in the third series – a scene which can still prompt nightmares several years on. 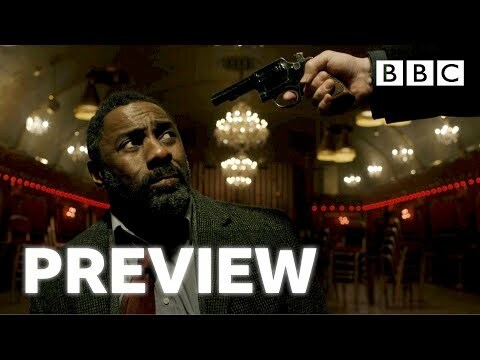 Idris Elba and Ruth Wilson reunite for Luther filming series five in London. As fans will know, at the end of the fourth season, which aired in 2015, a major cliffhanger left fans not knowing if Alice was dead or alive. a pop quiz question ay idinagdag: MEEP MEEP! !